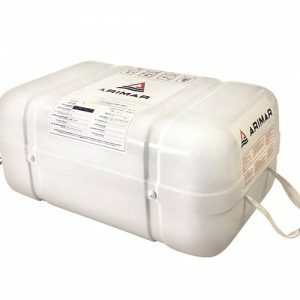 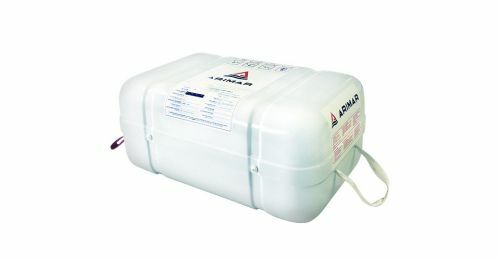 Container size / kg 77 x 49 x 32 cm / 40 kg. 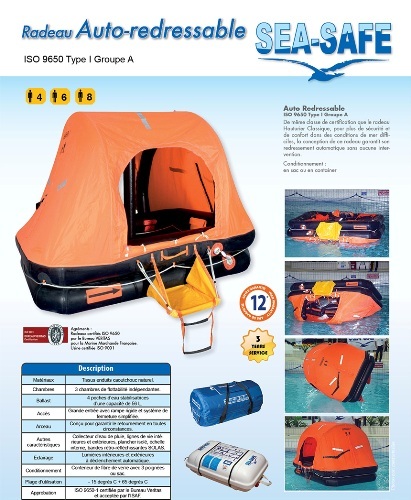 Service By Galanos Bros Every 3 years will not exceed the amount of euro 356,00 w/o vat. 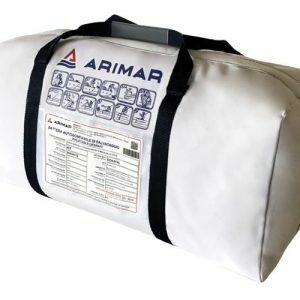 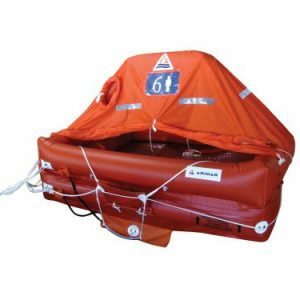 Buying tips The shipowner has the obligation to make sure that the safety equipment on board complies with the regulation of the country in which the boat is registered and the dimensions of the Liferaft suits to the storage position. 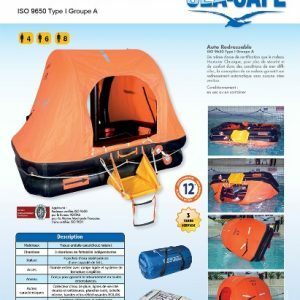 SEA-SAFE Self Righting liferaft. 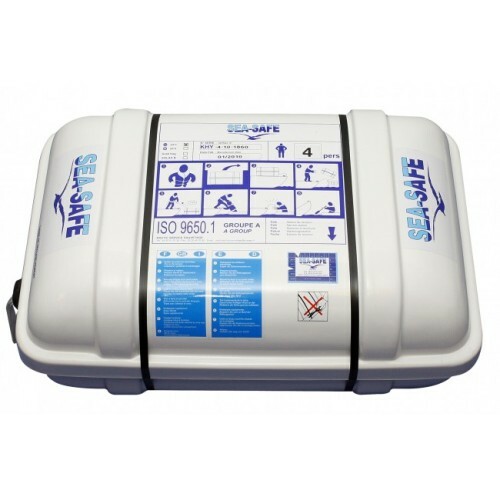 ISO 9650-1-Group I-TYPE A. 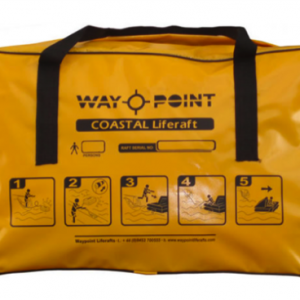 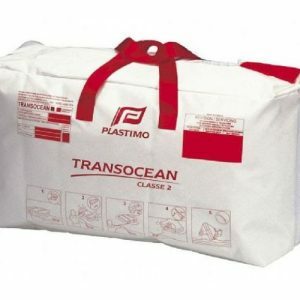 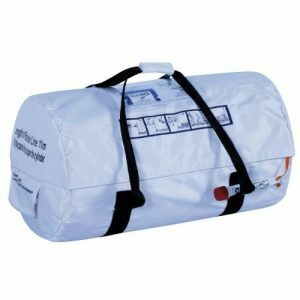 With Survival Equipment within 24 Hours. 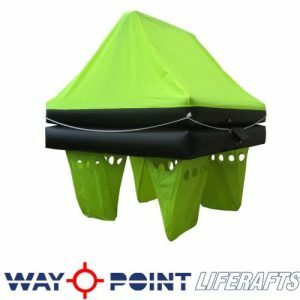 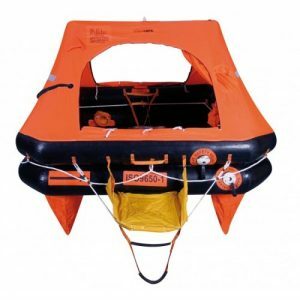 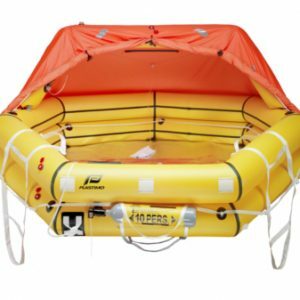 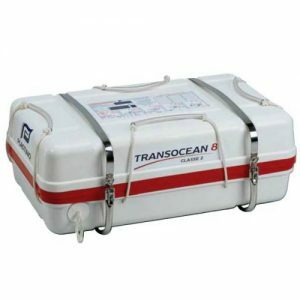 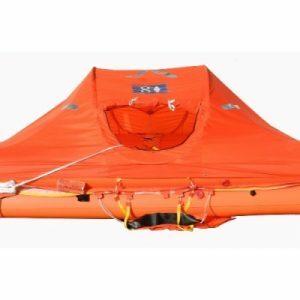 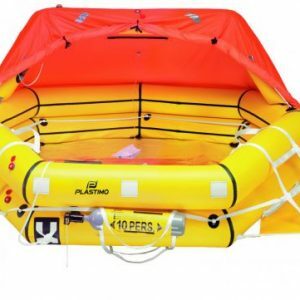 Classic offshore liferaft for Ocean Navigation. 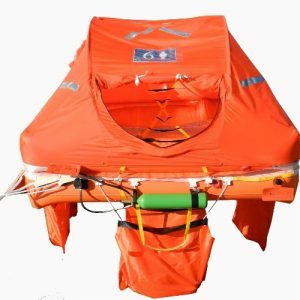 Designed for extended voyages during which strong winds and waves of hau – significant tors may be encountered.